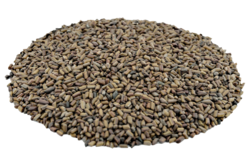 We have best quality machine cleaned cassia tora seeds directly collected from farmers. 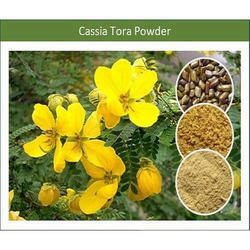 - Cassia Tora is a wild crop which are bold and small seeds. These seeds are also shiny and are duly machine cleaned. The plants is known for its significant medicinal value. We are a unique name in the market to provide our respected customers an exclusive range of Cassia Tora Seeds. Size: 0.3 to 0.4 cm.